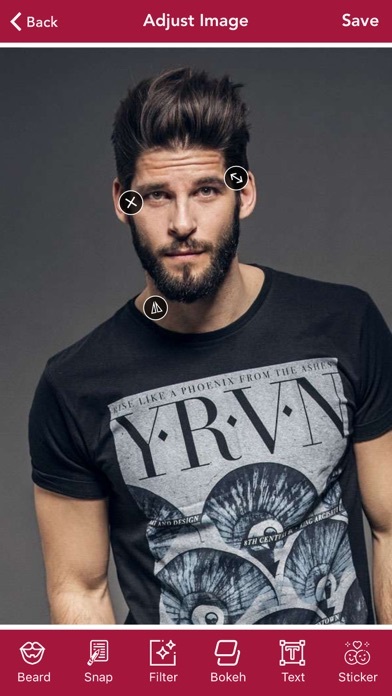 Try this app to find out how you look in different beard style. 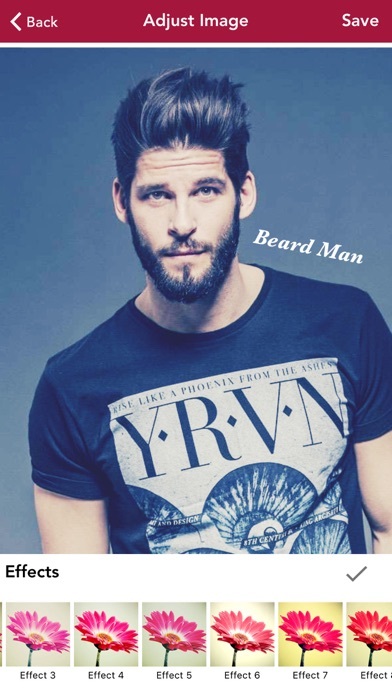 More then 100 beard style are available in different shapes and colors to choose from. 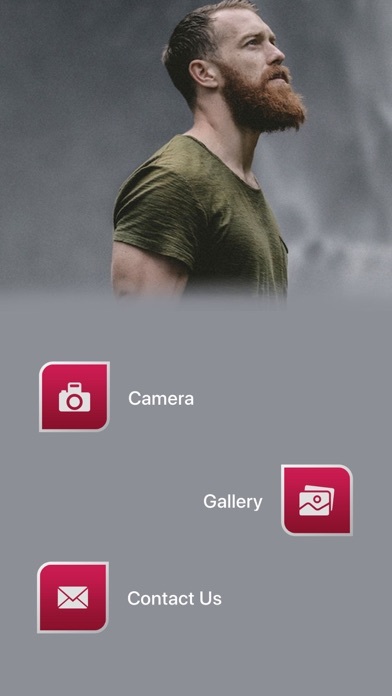 Turn your photos to style icon. 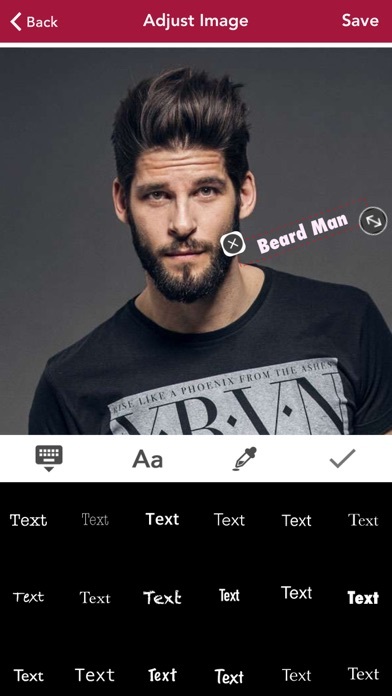 Add beard, apply some bokeh effect, add caption & funny stickers and save or share with your family and friends. So what are you waiting for? download now and let us know your feedback comments..
1.Fixed bugs that failed to add text. 2.Add some Stickers types and their corresponding effects. 3.Solve the problem of incomplete preservation of beautified pictures.